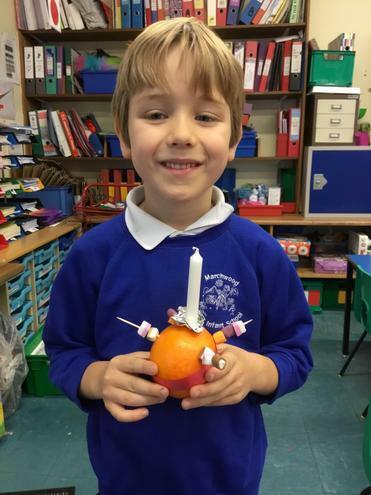 In collective worship we listened to Mr Calvert tell us all about the Christingle and what it represented. 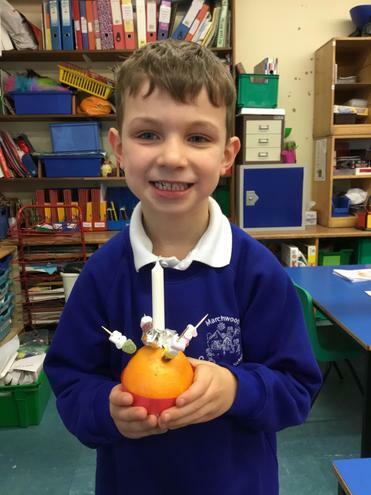 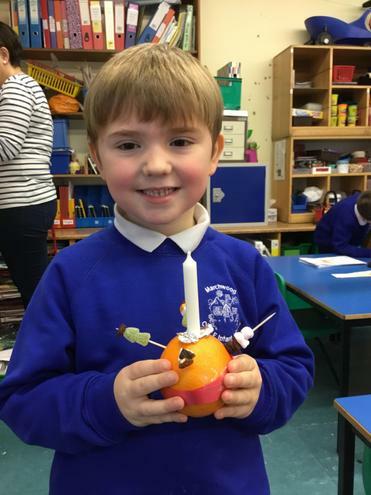 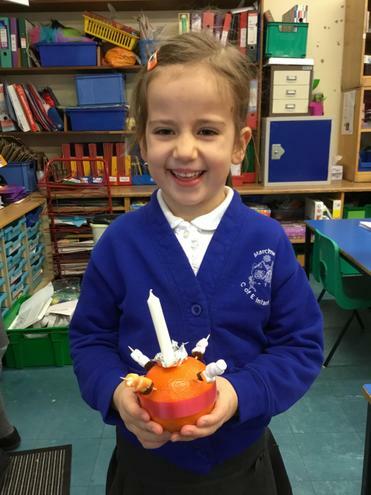 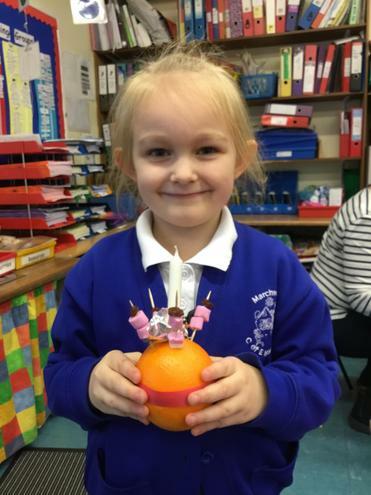 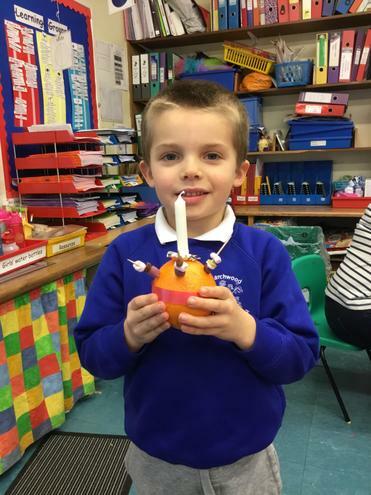 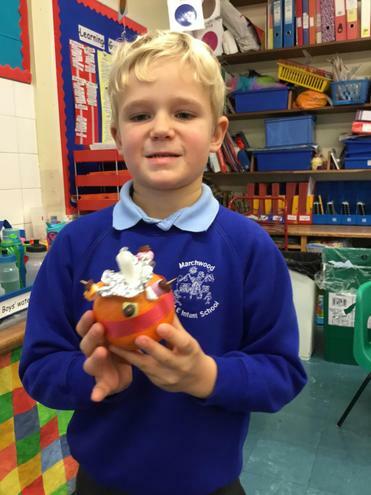 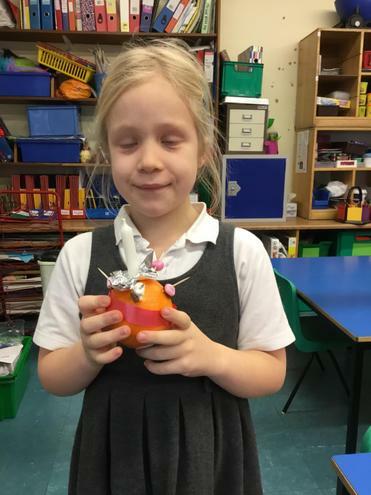 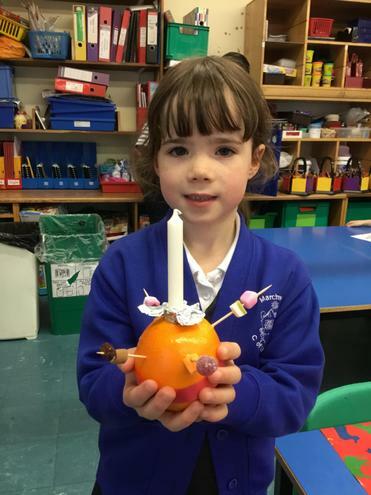 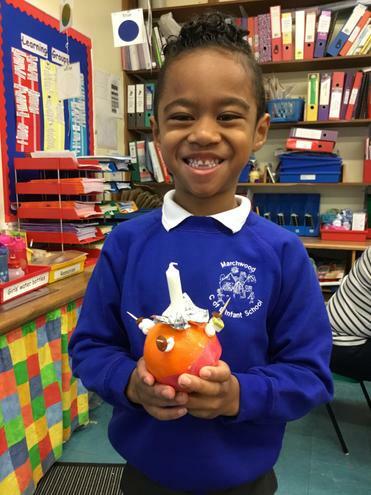 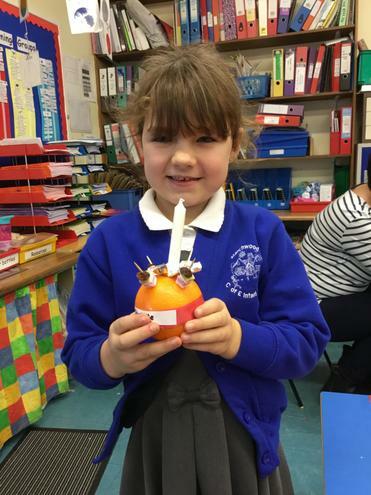 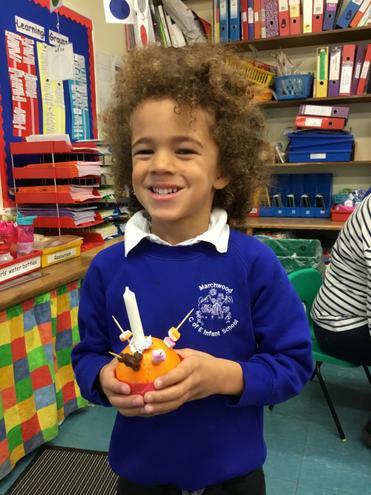 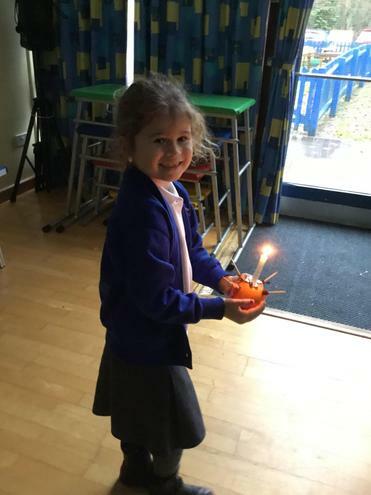 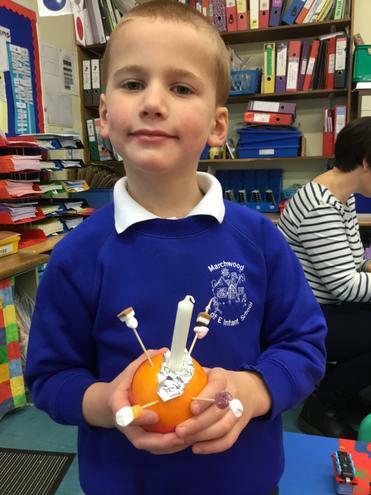 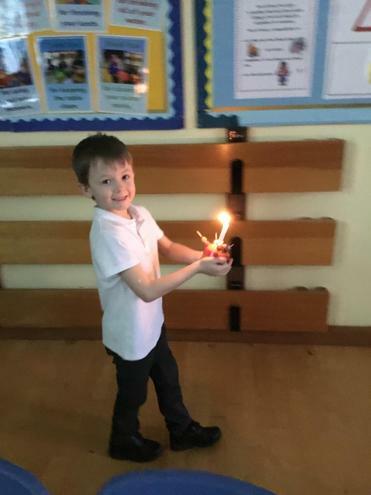 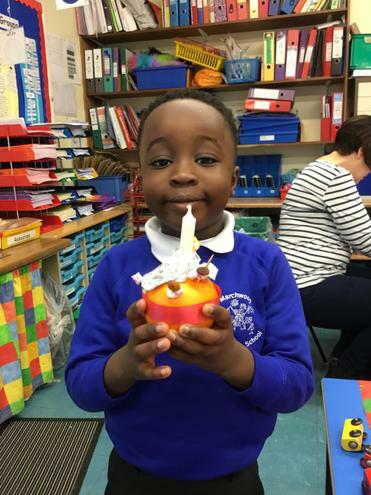 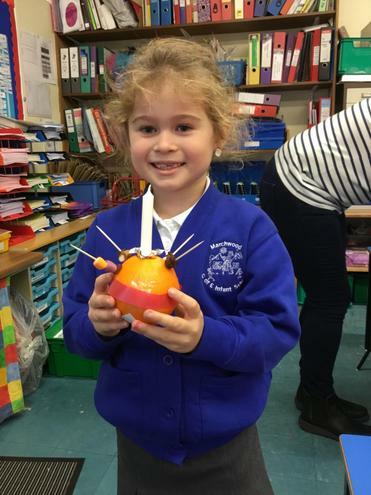 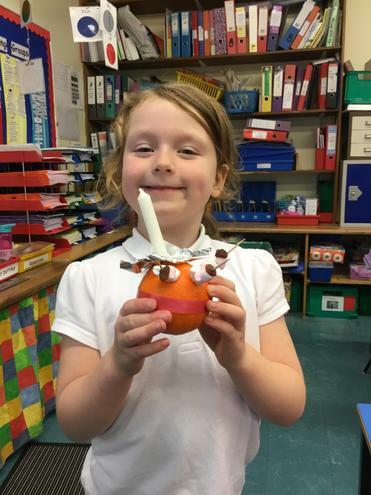 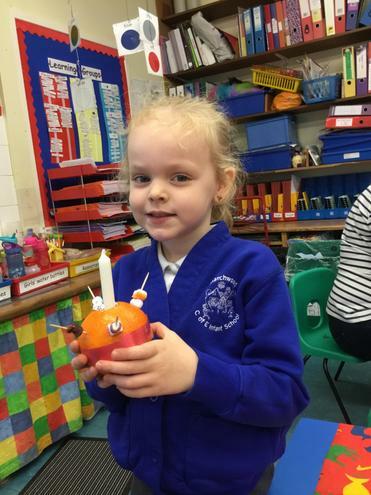 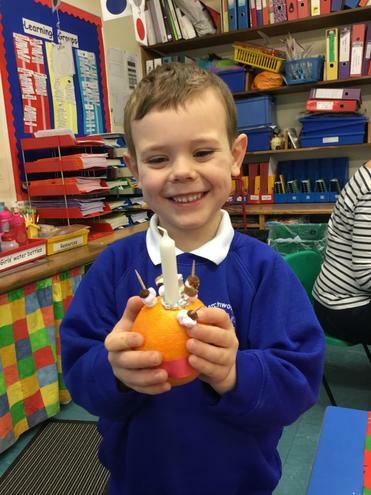 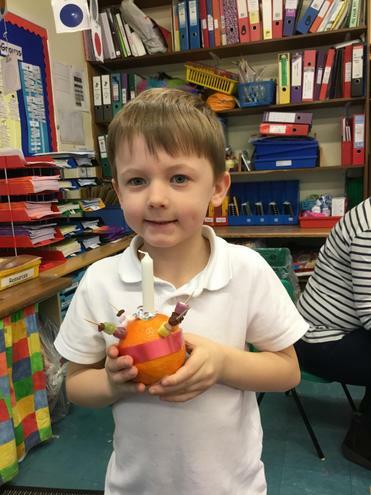 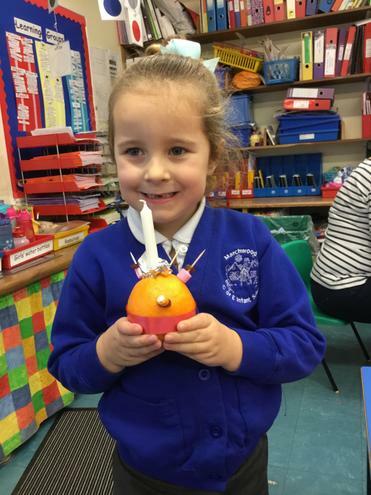 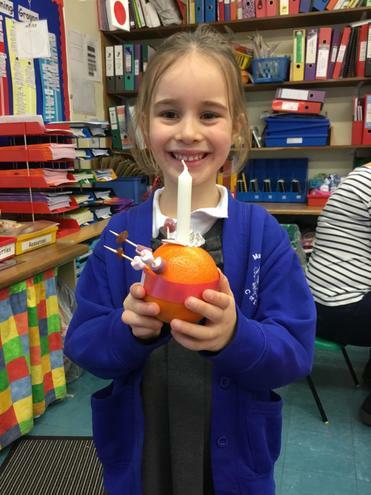 We then made our own Christingle back in classrooms. 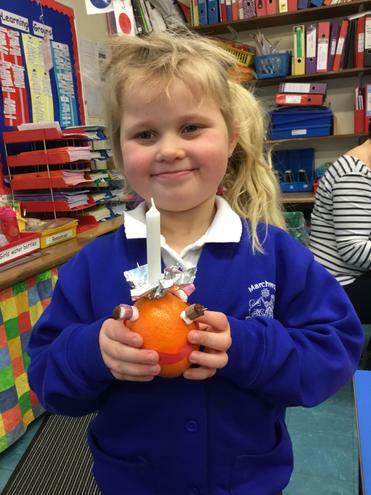 We enjoyed processing with our Christingles into our school Christingle Service. 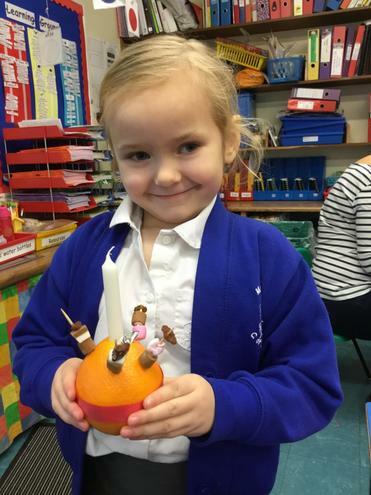 Children maybe you can tell your adults what the different parts of the Christingle represent?